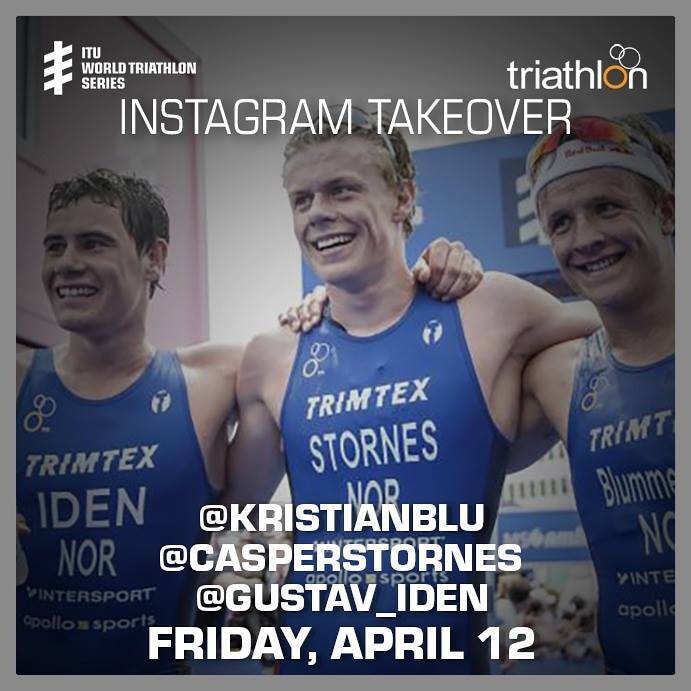 With less than two weeks until the opening ceremony of the MS Amlin World Triathlon Bermuda Festival Weekend and interest mounting in the local community about who will win the men’s elite race, three Norwegian runners will take over the event’s Instagram page today [April 12] in order to help showcase the event. “The Norwegians Casper Stornes, Kristian Blummenfelt and Gustav Iden are up against tough competition from the rest of the field, especially from two Spaniards, Mario Mola and Javier Gomez Noya, both world champions and race favourites. You can follow the Instagram page on @worldtriathlon.